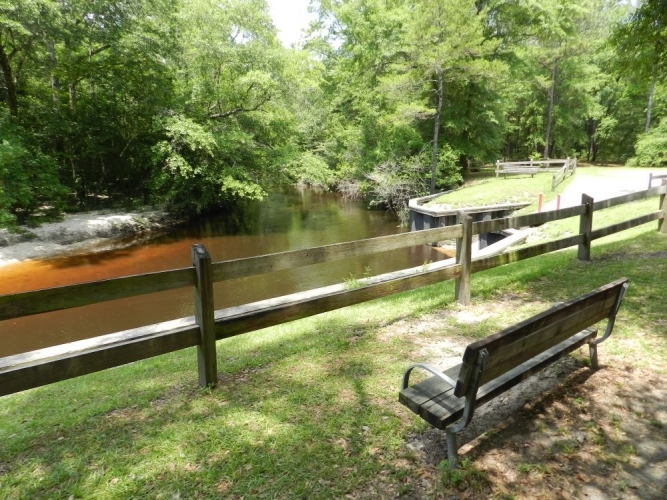 Walsingham Park has a canoe/small boat launch with primitive camping and picnic area, ideal for experiencing mid-creek flora and fauna. 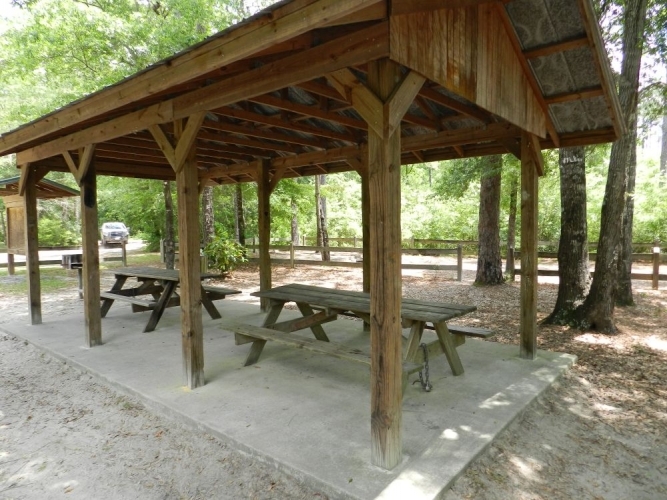 Walsingham Park offers a picnic pavilion, pedestal grill, fire ring, portable toilet, and tent camping. Day use is allowed from sunrise to sunset. 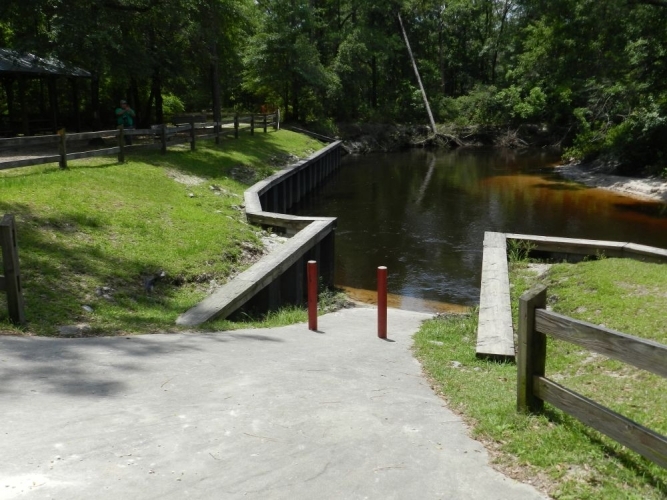 No jumping or diving into the creek – shallow water and hidden dangers may be present. Please stay off the streambank restoration area downstream of the retaining wall. Day use is allowed from dawn to dusk.